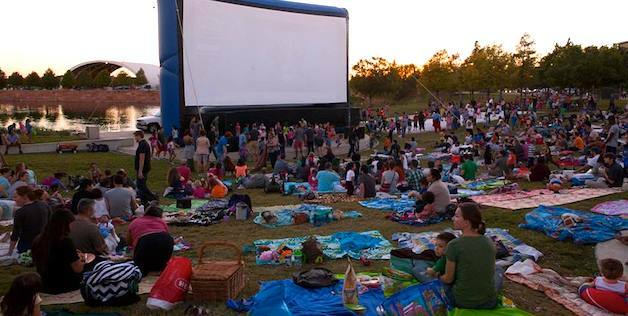 Movie in the Park at Mueller - "Annie"
On Friday, October 9, you can take the whole family and meet up with friends at the Mueller Lake Park Amphitheatre for a free movie in the park! 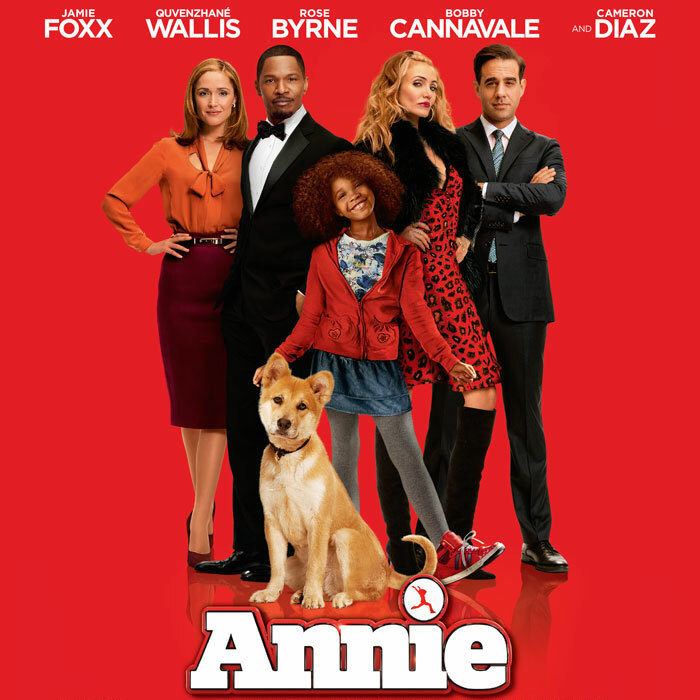 Watch the most recent release of the musical Annie, starring Jamie Foxx and Cameron Diaz. Popcorn will be served beginning at 6:30 p.m. with the movie beginning at dusk. Movie-goers are welcome to bring picnics, and blankets but please refrain from bringing lawn chairs out of courtesy to other attendees. This event is free and open to the public, so bring your friends! Free parking is available in the McBee Parking Garage along Simond Ave.